Team Druk Lager won the BSA Open Volleyball Tournament in the men’s category in the finals played yesterday in Bumthang. Team Jakar Higher Secondary School was the winner in the women’s category. 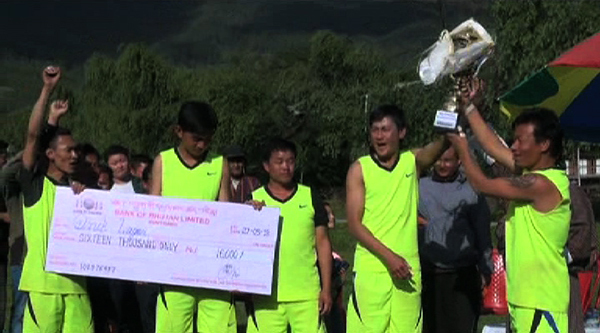 A total of 9 men’s and 6 women’s teams participated in the tournament.The Bumthang Sports Association organised the two-day tournament. 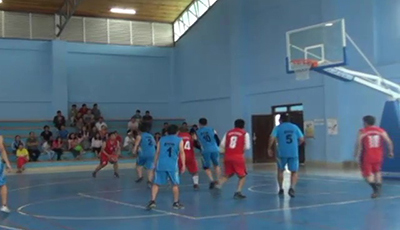 Punakha Central School defeated Ugyen Academy in the finals of Open Teachers Basketball Tournament yesterday. It is the 4th such tournament organised by Lobesa Lower Secondary School. Eleven teams from the schools around Wangdue Phodrang, Punakha and Gasa participated in the tournament aimed to promote and advocate Priority Public health issues. Ministry of Health funded the tournament.